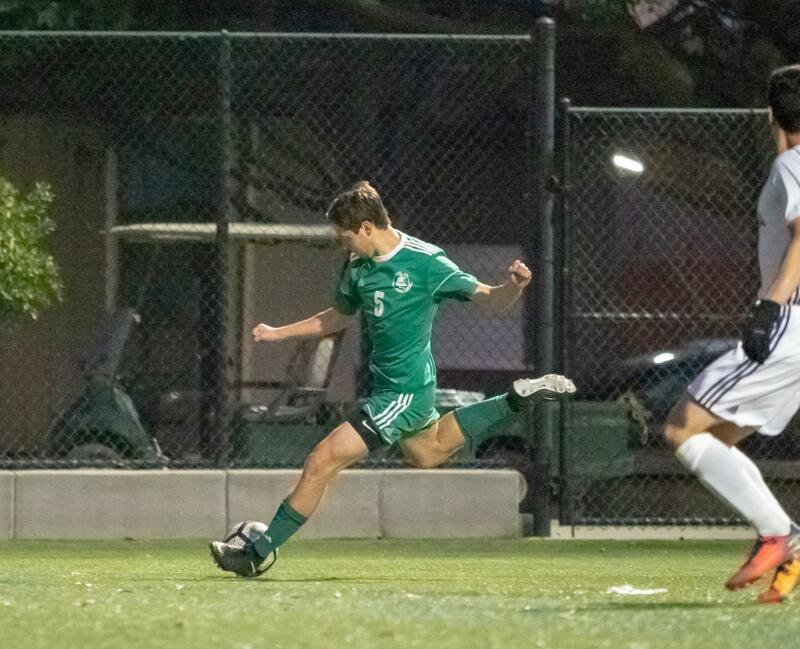 Entering the matchup against the Homestead Mustangs after tying three consecutive times, the Boys Soccer team felt positive that they could break this slump by defeating the Mustangs. Despite the positive energy that the Boys Soccer team showed early on, some controversial calls by the officials in the second half led to their 2-0 loss against the Homestead Mustangs on January 23rd. The first half showcased great defensive play from the Vikings by Juan Aguila (‘19), Aidan Chueh (‘20), and Nathan Seto (‘19). The defense showed good enough play to keep the Mustangs scoreless at halftime. Unlike the first time the two schools matched up, the Mustangs’ midfield was much less effective at passing through the Vikings defense. The Vikings’ defensive gameplan proved to work out in the first half, where they shut down a high-powered Mustangs offense. The second half seemed like a different story. The Mustangs came out with a lot of intensity, and while the Vikings tried to counter the opponent, they would not succeed. Although the Vikings did play a sloppier game, the officials certainly did not help their case. 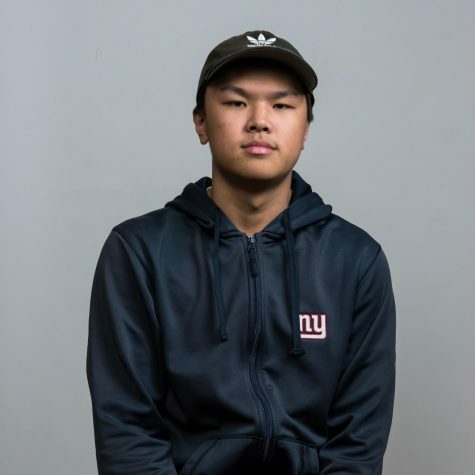 “The guy I was marking, he turned the corner on me, and one of our players committed a controversial penalty, and they converted on the penalty kick.” Chueh says. This would not be the only call against the Vikings. The officials began handing out many calls which were very debatable, calling small pushes as fouls and losing control of the players. “You know, sometimes, that’s how it goes.” Chueh adds. Although the Vikings did eventually fall to the Mustangs 2-0, they still have hope for the playoffs. They are currently fifth place out of seven in the De Anza Division, where the top three teams make the playoffs. This may sound very tough for them to make it, but they have yet to play four games against the two worst teams in their division. The Vikings have an important league matchup against their rival Los Gatos on Friday at 3:30 PM.